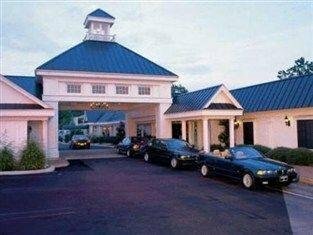 Baymont Inn and Suites Greenville от 0 руб. 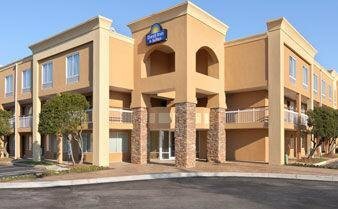 Best Western Greenville Airport от 0 руб. 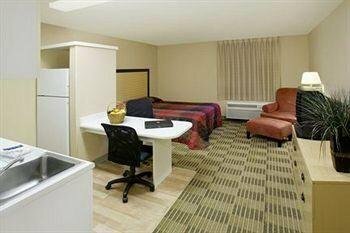 Candlewood Suites Greenville от 0 руб. 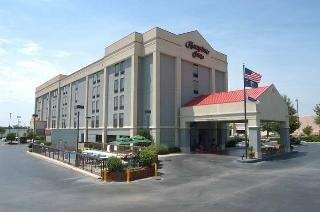 Clarion Inn & Suites Greenville от 0 руб. 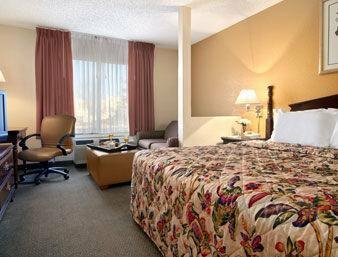 Comfort Inn & Suites Greenville от 0 руб. 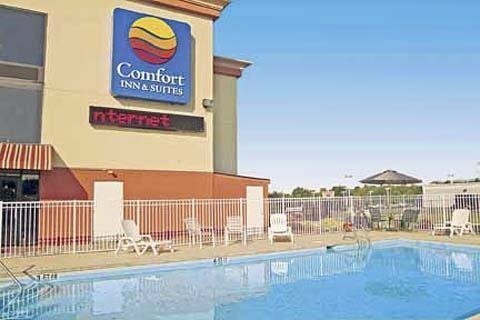 Comfort Inn Laurens Road от 0 руб. 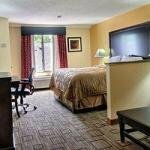 Country Hearth Inn - Greenville от 0 руб. 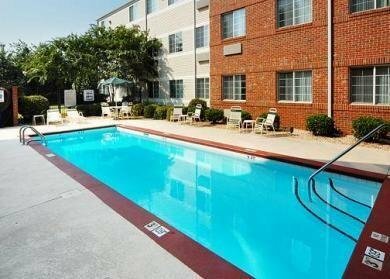 Courtyard Greenville Downtown от 0 руб. 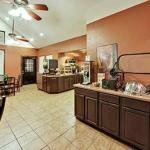 Courtyard Greenville Haywood Mall от 0 руб. 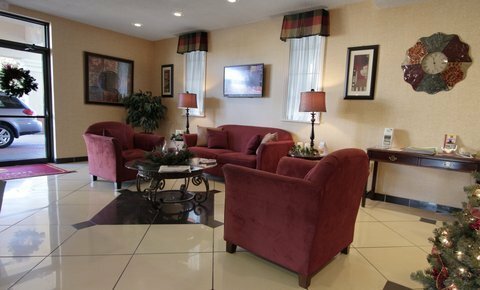 Courtyard Greenville-Spartanburg Airport от 0 руб. 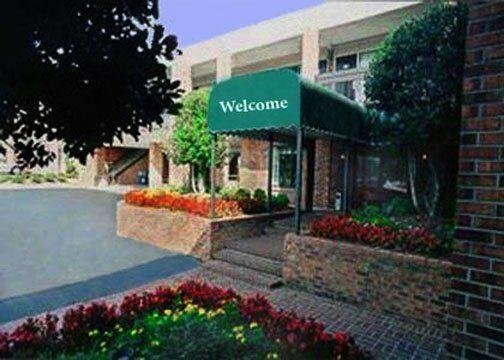 Crowne Plaza Greenville от 0 руб. 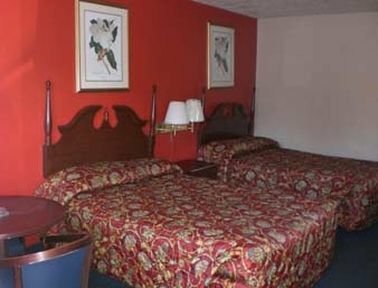 Days Inn and Suites Greenville от 0 руб. 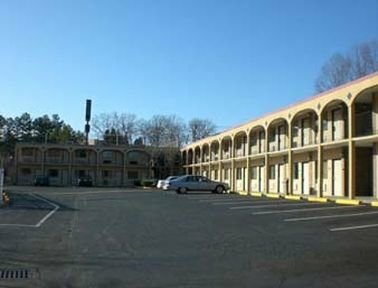 Drury Inn & Suites Greenville от 0 руб. 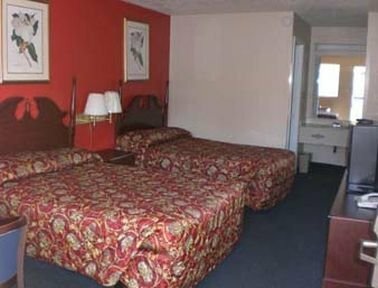 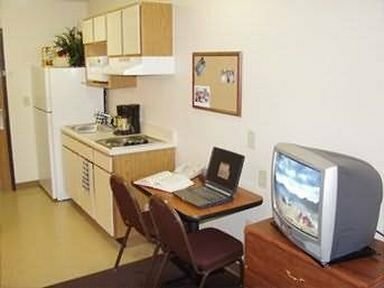 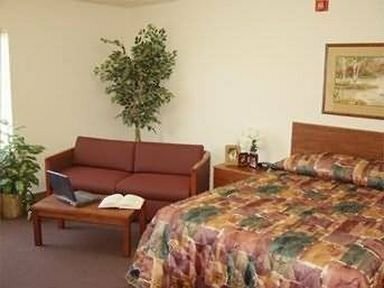 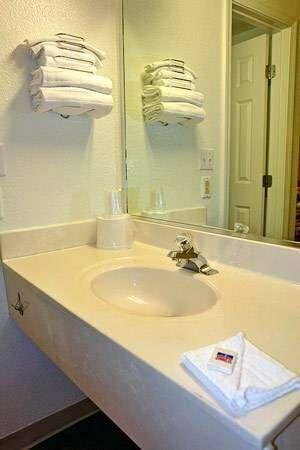 Econo Lodge Haywood от 0 руб. 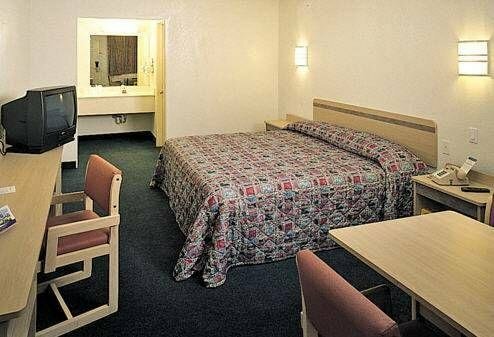 Econo Lodge Inn and Suites Greenville от 0 руб. 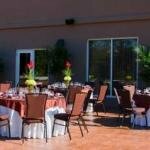 Embassy Suites Greenville Golf Resort & Conference Center от 0 руб. 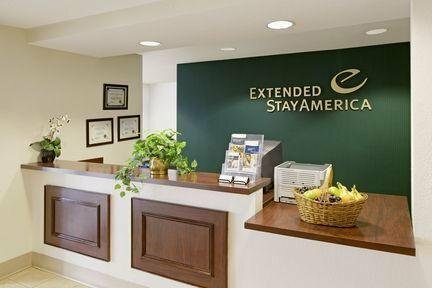 Extended Stay America - Greenville - Airport от 0 руб. 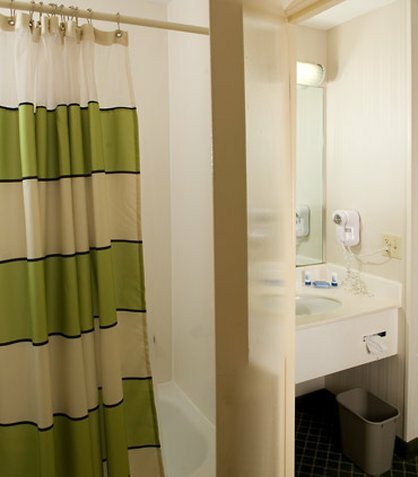 Extended Stay America - Greenville - Haywood Mall от 0 руб. 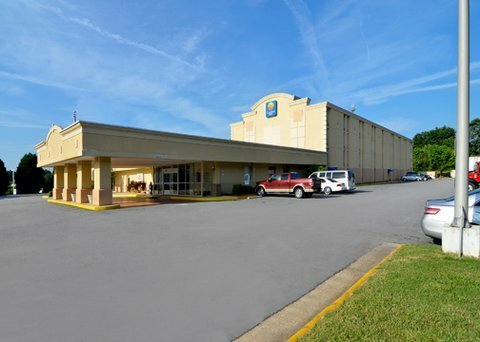 Fairfield Inn Greenville Spartanburg Airport от 0 руб. 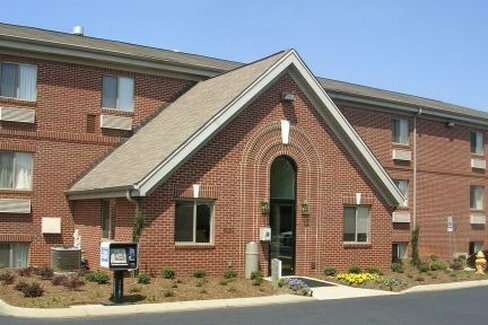 hampton greenville haywood sc от 0 руб. 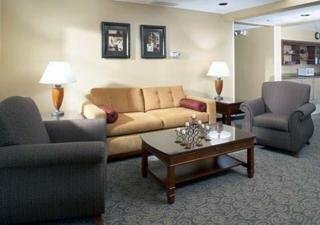 Hampton Inn & Suites Greenville-Downtown-Riverplace от 0 руб. 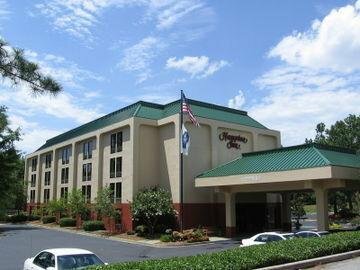 Hampton Inn Greenville/Woodruff Road от 0 руб. 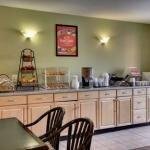 Hampton Inn GreenvilleWoodruff Road от 0 руб. 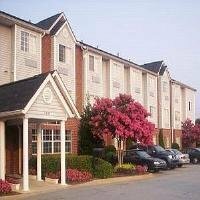 Hampton Innhaywood Rd Greenville от 0 руб. 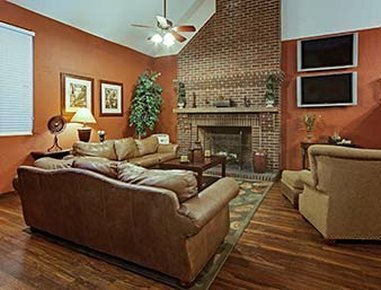 Hawthorn Suites By Wyndham Greenville от 0 руб. 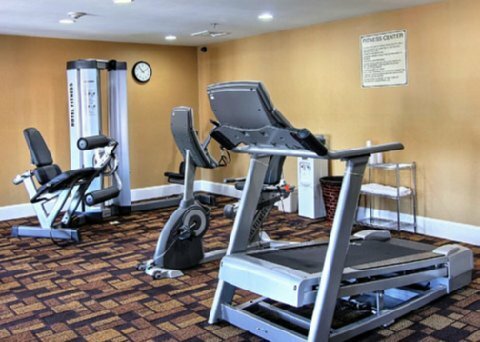 Hilton Garden Inn Greenville от 0 руб. 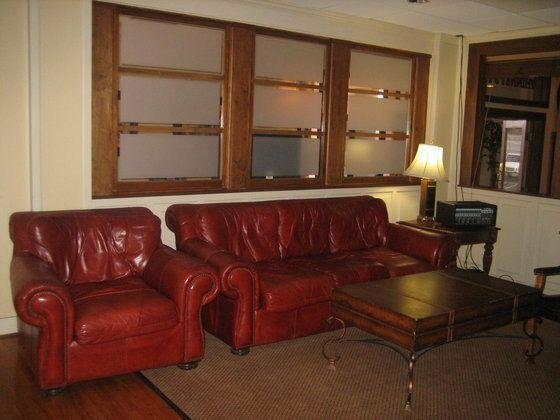 Hilton Greenville от 0 руб. 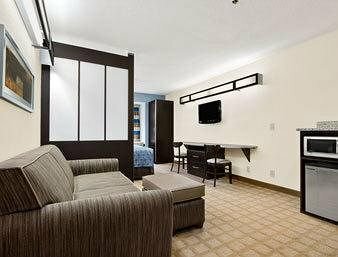 Holiday Inn Expres Suite Greenville I-85 от 0 руб. 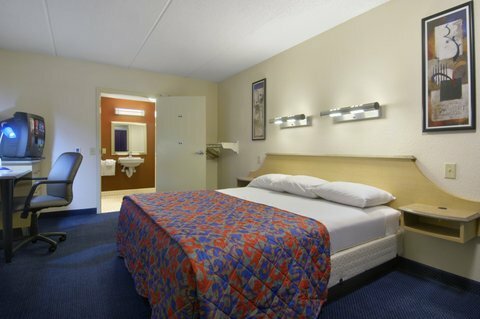 Holiday Inn Express Hotel & Suites Greenville-Downtown от 0 руб. 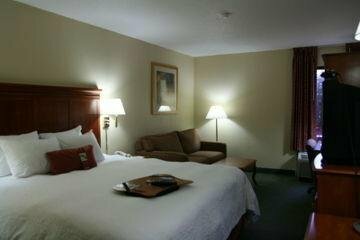 Holiday Inn Greenville-I-85 @ Augusta Rd от 0 руб. 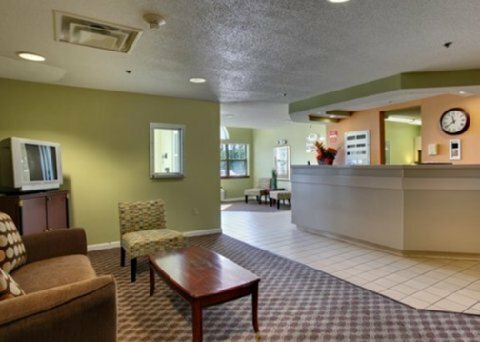 Homewood Suites by Hilton Greenville от 0 руб. 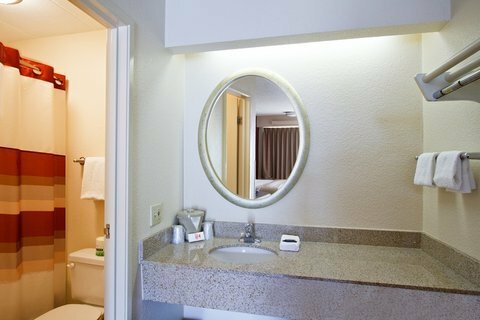 Hyatt Place Greenville Haywood от 0 руб. 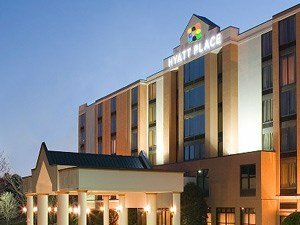 Hyatt Regency - Greenville от 0 руб. 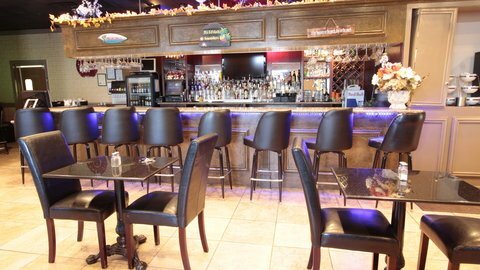 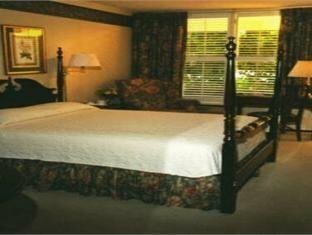 Knights Inn Greenville от 0 руб. 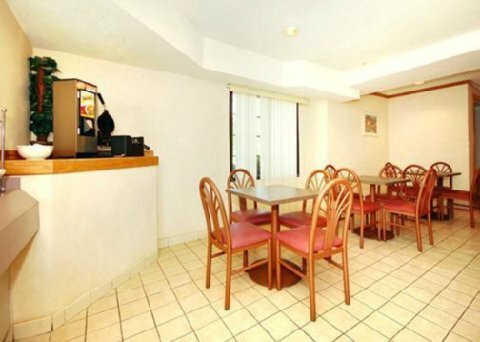 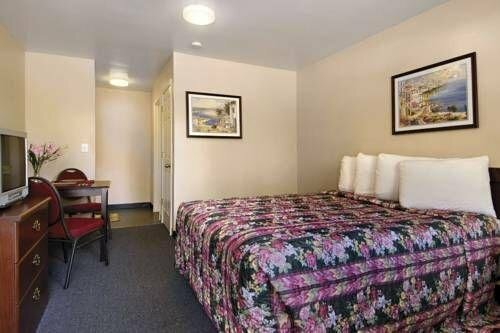 La Quinta Inn & Suites Greenville Haywood от 0 руб. 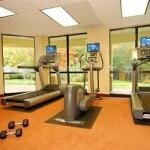 La Quinta Inn Greenville Woodruff Road от 0 руб. 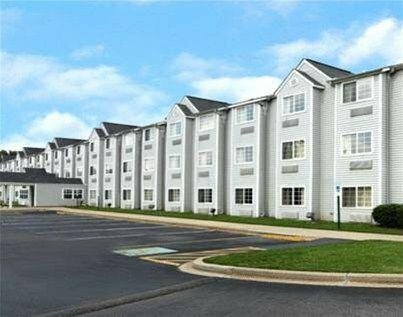 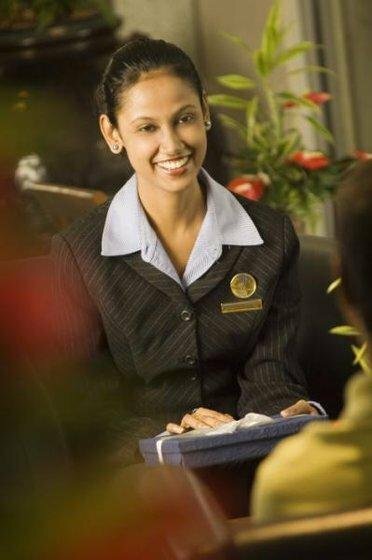 Mainstay Suites Pelham Road от 0 руб. 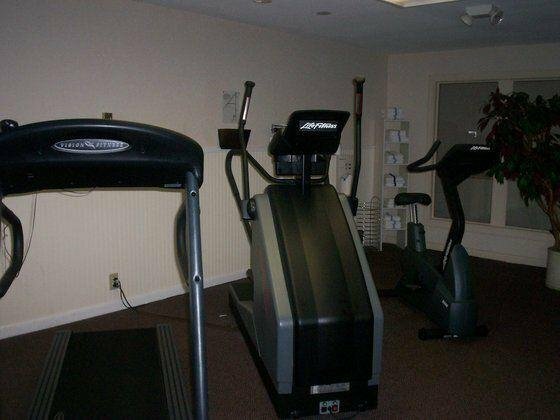 Marriott Greenville от 0 руб. 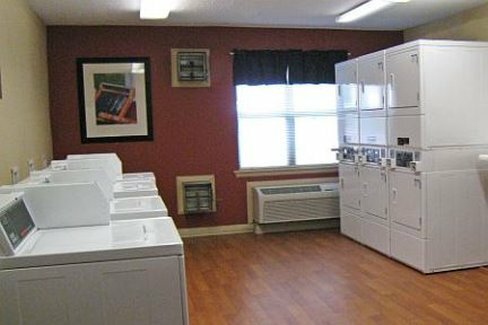 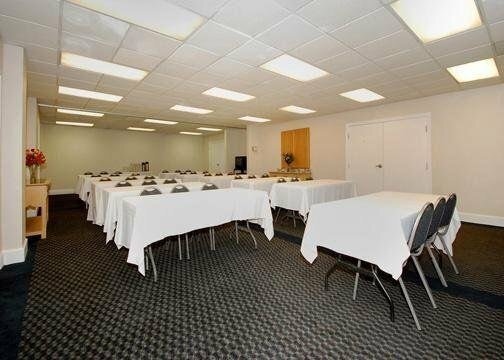 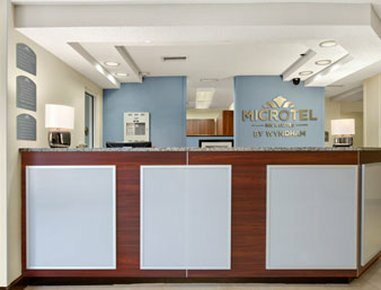 Microtel Inn and Suites Greenville от 0 руб. 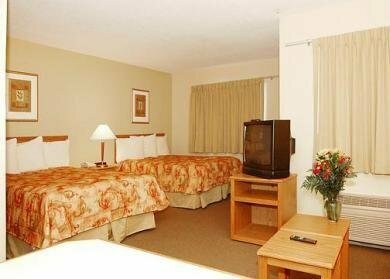 Microtel Inn And Suites Greenville Mall от 0 руб. 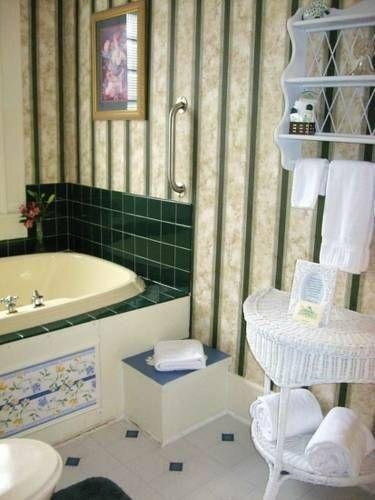 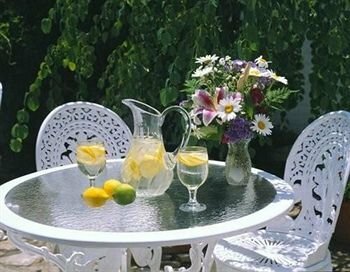 Pettigru Place Bed & Breakfast от 0 руб. 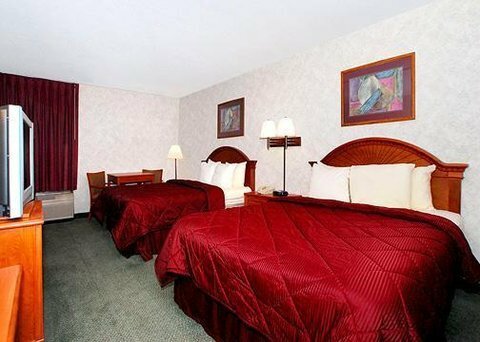 Quality Inn & Suites Airports Greenville от 0 руб. 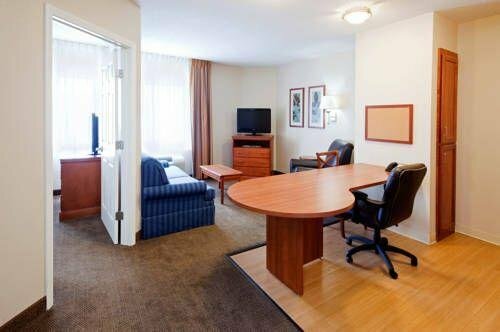 Quality Inn Executive Center от 0 руб. 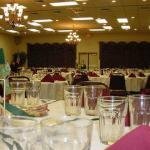 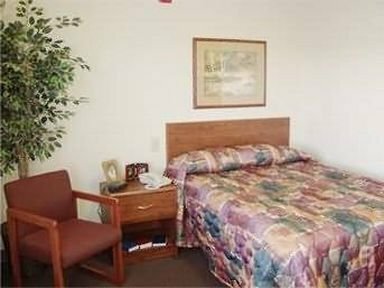 Ramada Inn Downtown/medical Center от 0 руб. 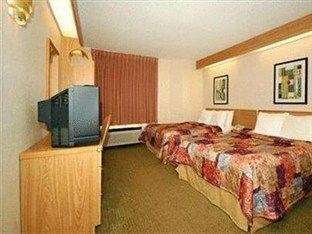 Red Roof Inn Greenville от 0 руб. 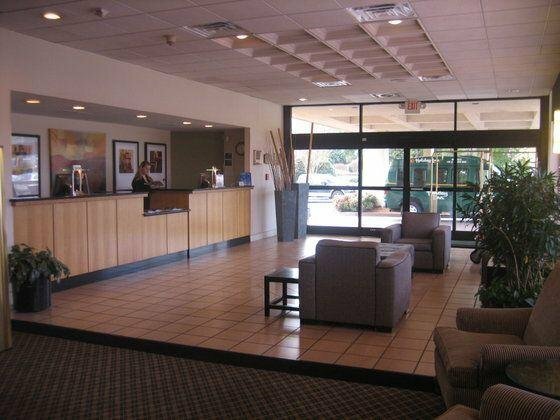 Residence Inn Greenville-Spartanburg Airport от 0 руб. 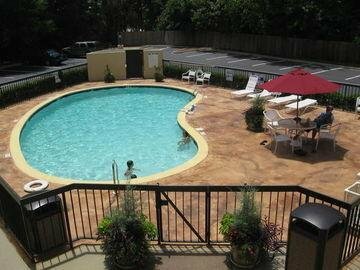 Savannah Suites Greenville от 0 руб. 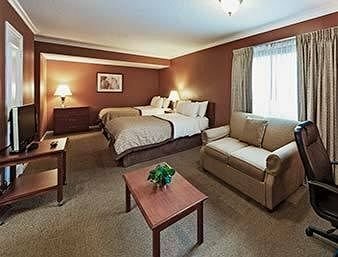 Sleep Inn TD Convention Center от 0 руб. 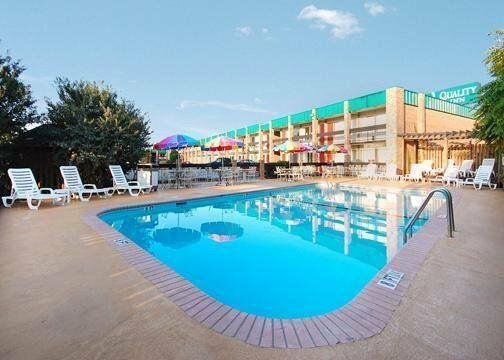 Southern Suites-Greenville от 0 руб. 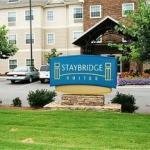 Staybridge Suites Greenville I-85 Woodruff Road от 0 руб. 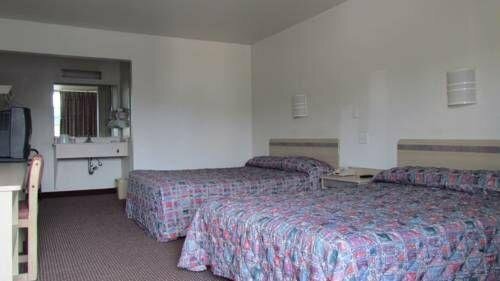 Super 8 Motel - Greenville/dntn/univ от 0 руб. 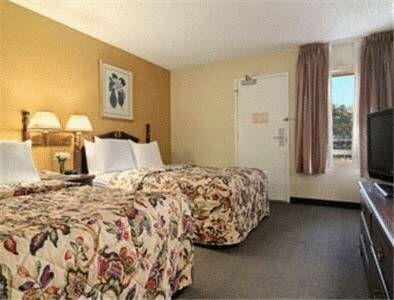 The Phoenix - Greenville`S Inn Hotel от 0 руб. 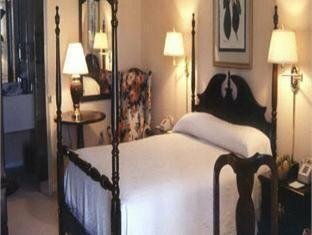 The Westin Poinsett Greenville от 0 руб. 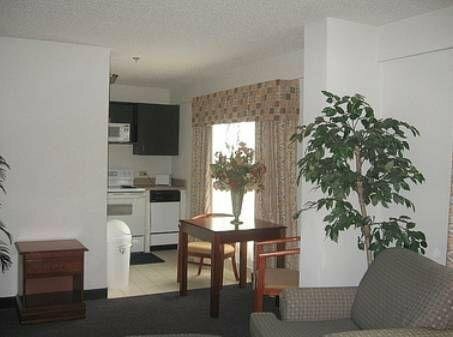 TownePlace Suites Greenville Haywood Mall от 0 руб. 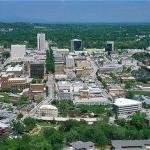 Value Place Greenville от 0 руб. 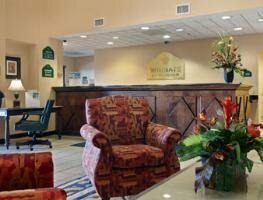 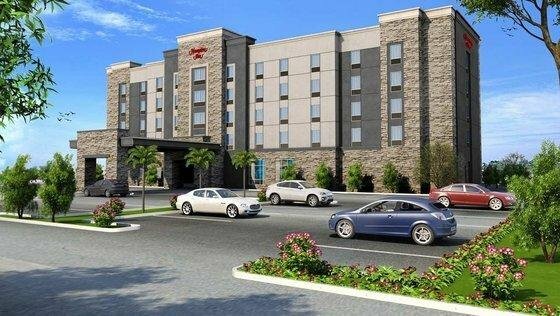 Wingate by Wyndham Greenville Airport от 0 руб.